Welcome to LA TRUFFIERE where French family’s roots grow marvels for the local truffle gastronomy. 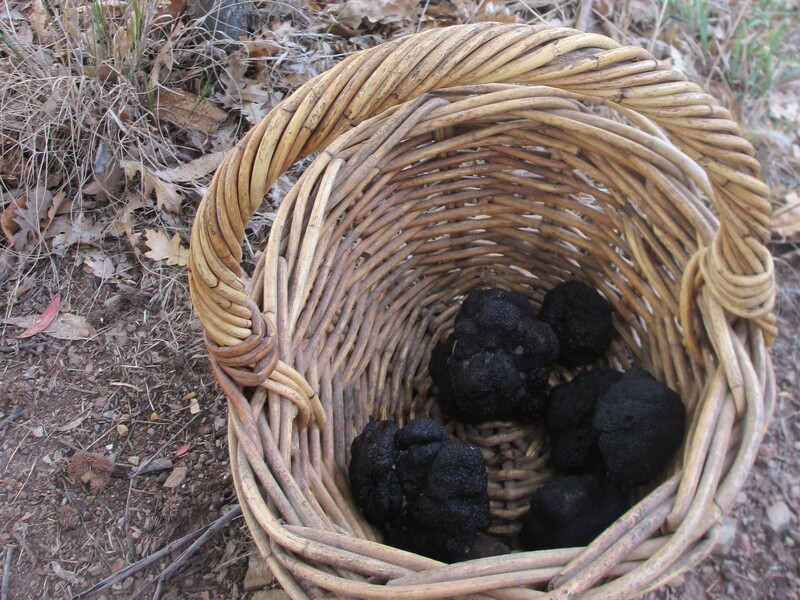 During a minimum of 2 hours, learn about growing, harvesting and preparing truffles. Follow the dogs in action, become familiar with the distinctive scent of fresh truffles, sample truffle food preparation and enjoy a warm homemade soup while viewing the cleaning of the truffles freshly dug. Cost is $65pp. Booking are essential. You can book your TRUFFLE HUNT online today – select a date below to make your booking. 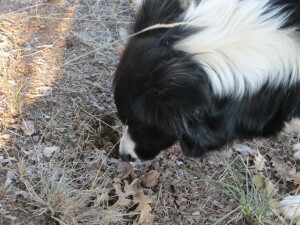 Click here for Truffle Hunt terms and conditions. LA TRUFFIERE, truffle farm in French, is situated 35 minutes drive from Canberra. Click here to see our location. 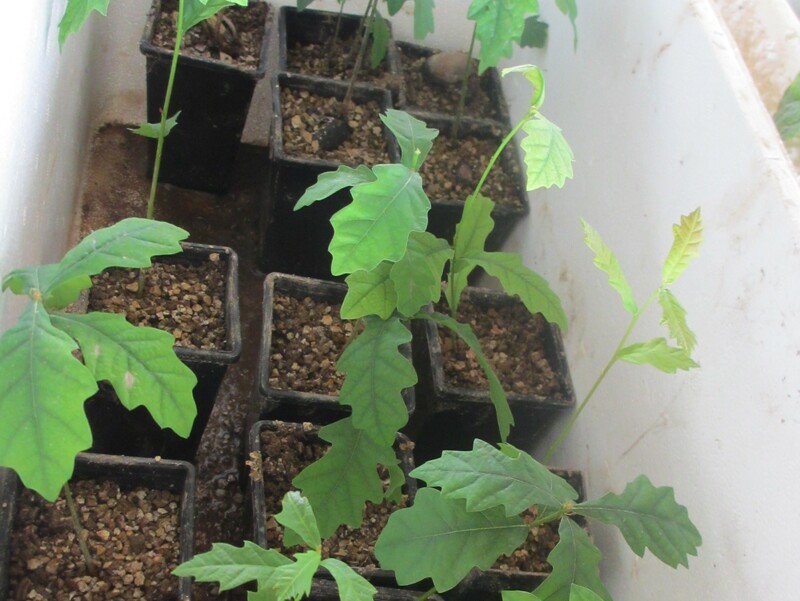 All our trees are inoculated with the authentic Tuber Melanosporum or French Black Truffle. Our truffle ‘culture’ goes beyond planting trees, growing trees and harvesting. One of the family members, Joelle, was born and raised in Le Perigord, home of the famous Black Truffle, the Tuber Melanosporum. 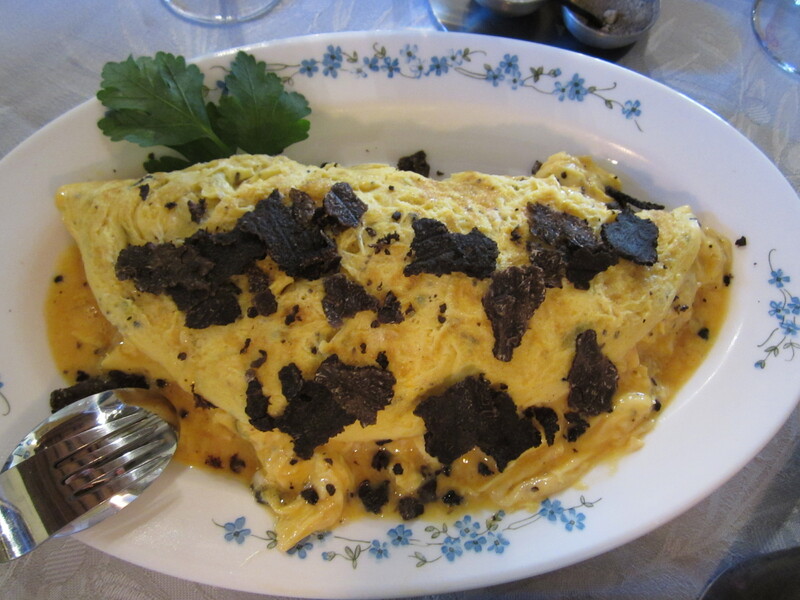 As such, the truffle culture is part of our life especially during the winter months where the slightly intoxicating scent of fresh truffles lingers in the kitchen. Our Border Collies have joined us in this venture. Both were made familiar with the truffle aroma as a puppy. Then, as they grew older, we trained them to find truffles in the ground. LA TRUFFIERE is proudly supporting the annual Canberra & Capital Region Truffle Festival. This year LA TRUFFIERE will be represented at the Melbourne Truffle festival. Copyright © 2019 La Truffiere - ABN 45 588 536 653. All Rights Reserved.